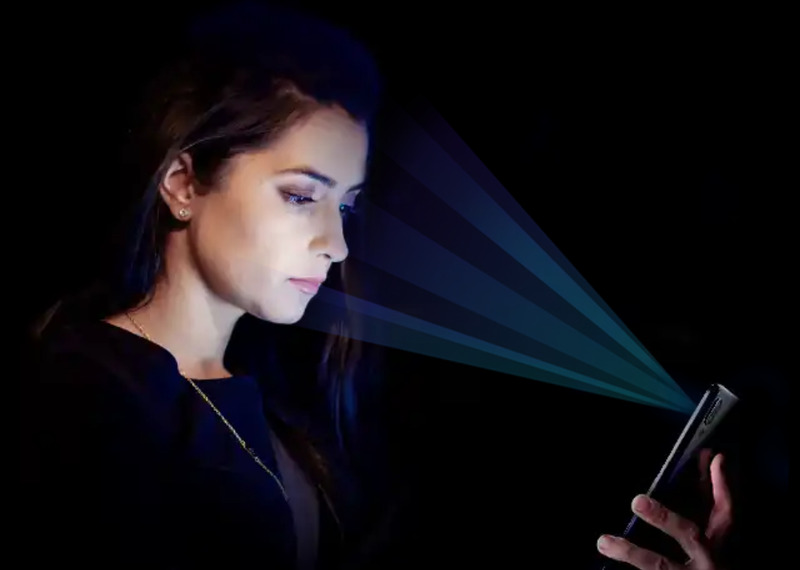 Do you know that prolonged exposure to blue light could contribute to macular degeneration which is a leading cause of blindness?. 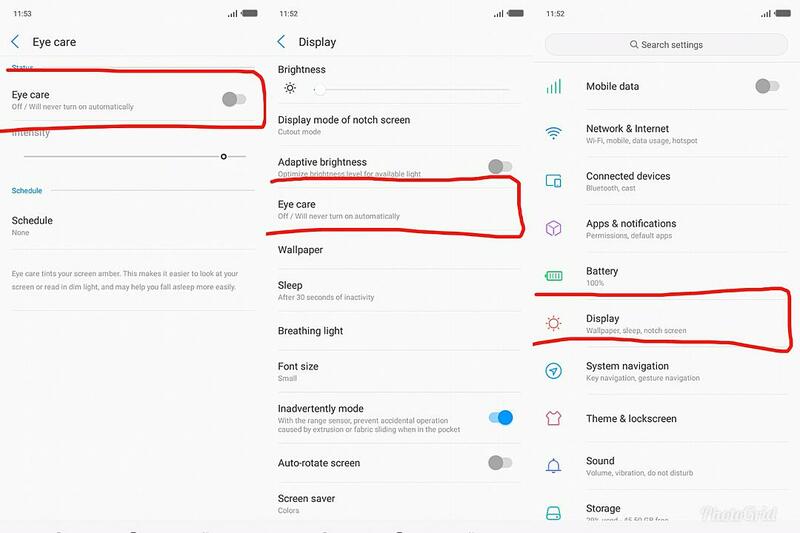 Most of us spend many hours a day sitting in front of the TV , Computer screen and on our smartphone not knowing that light's from the screen of our various digital has adverse effects on our retina, hence the need for you to protect your eyes using the Eye Care feature on the Camon 11 Pro. 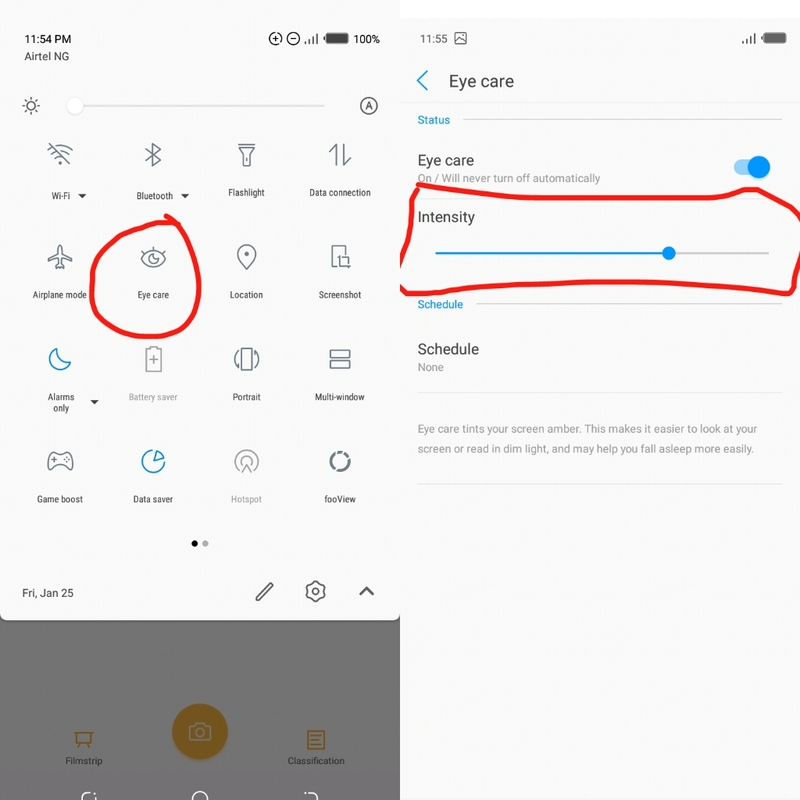 What the Eye Care feature does is to reduce the intensity of blue light from your phone screen while also maintaining situation image color quality. There are two ways of activating this feature. Tap to enable You can adjust the intensity using the toggle bar. Hold down the icon for few seconds to adjust the intensity using the toggle bar. You can personally customise the time you want your Eye Care feature to activate using the schedule option. Cheers. OP thanks for sharing this. Chai. I feel your pain bro but let's exercise little patience to see if update will be released to correct this. I don't believe all these you said about Tecno. I currently use Tecno canon 11 pro, and nothing like this. 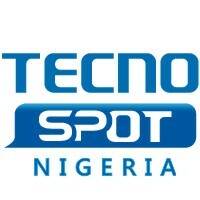 my wife uses Tecno for her business, whereby she has up to 10 Tecno Phones and none has given her issue. 10 tecno phones? She be Dangote wife? 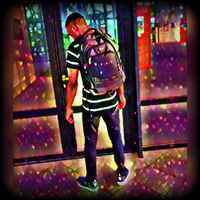 I disbelieve going bro. No hard feelings. 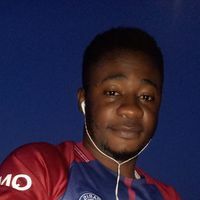 I'm using Camon 11 Pro and I've been using for real heavy ram consuming apps with no lags. If PUBG, NBA2k19 and Forex trade apps can't lag the phone, I wonder what can? ?